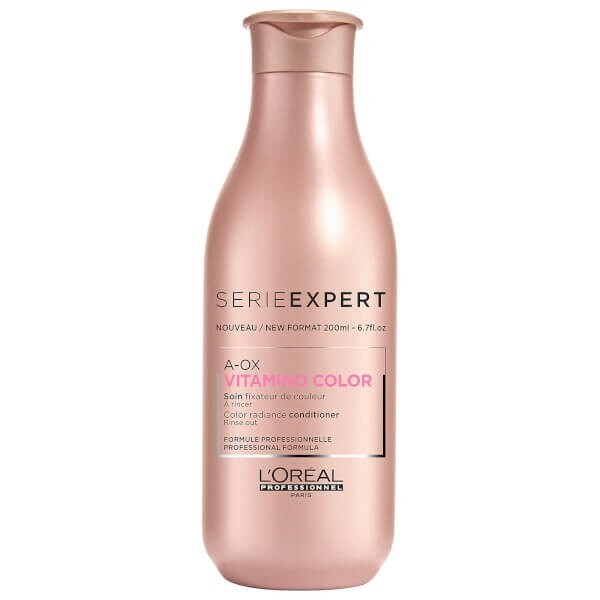 L'Oreal Professionnel Vitamino 10-in-1 Perfecting Multi-Purpose Spray is a non-greasy, versatile spray which instantly infuses coloured hair with ten benefits. 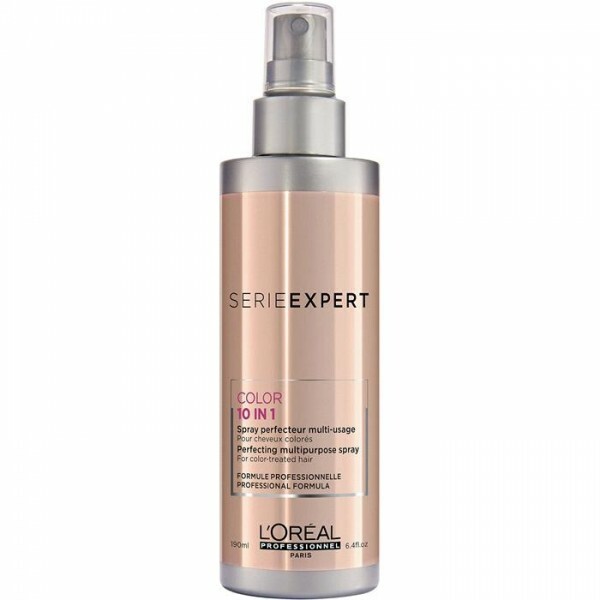 Improving the hair's texture and appearance, it gives salon-style results from the comfort of your own home. Formulated with Fennel Seed Extract, Xylose and a naturally-derived oil blend, it controls frizz and leaves locks soothed and manageable. 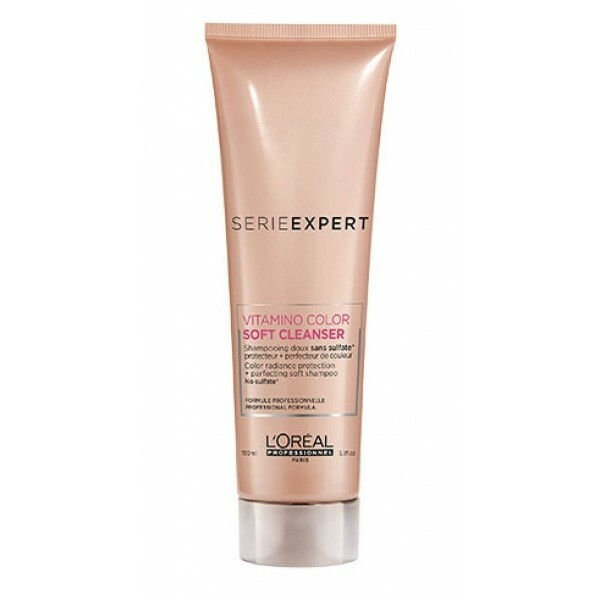 Refreshing and revitalising, it makes hair smooth, soft and shiny in just a couple of spritzs.